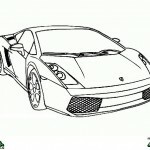 Welcome to our autombiles coloring pages! 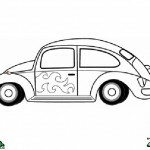 An automobile, autocar, motor car or car is a wheeled motor vehicle used for transporting passengers, which also carries its own engine or motor. 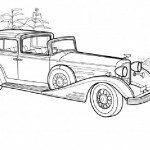 Most definitions of the term specify that automobiles are designed to run primarily on roads, to have seating for one to eight people, to typically have four wheels, and to be constructed principally for the transport of people rather than goods. 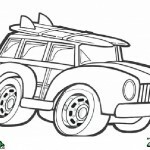 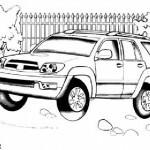 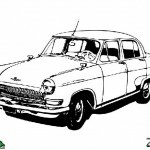 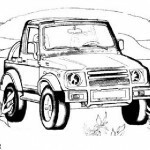 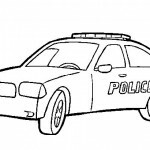 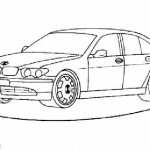 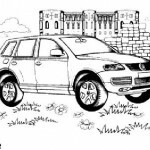 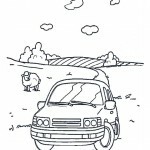 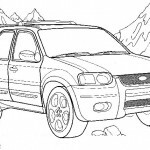 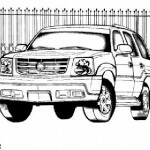 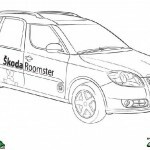 Did you know that in our automobiles coloring pages you can find all sorts of cars to color? 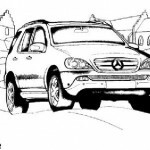 There are approximately 600 million passenger cars worldwide (roughly one car per eleven people). 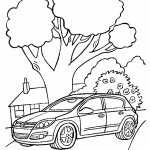 That’s a lot more cars than the ones you can see in our coloring pages! 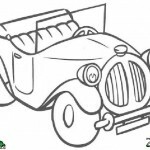 Around the world, there were about 806 million cars and light trucks on the road in 2007; they burn over a billion cubic meters (260 billion US gallons) of petrol/gasoline and diesel fuel yearly. 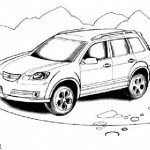 The numbers are increasing rapidly, especially in China and India. 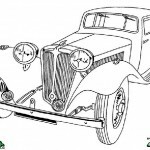 The word automobile comes, via the French automobile, from the Ancient Greek word autoc (self) and the Latin mobilis (movable); meaning a vehicle that moves itself, rather than being pulled or pushed by a separate animal or another vehicle. 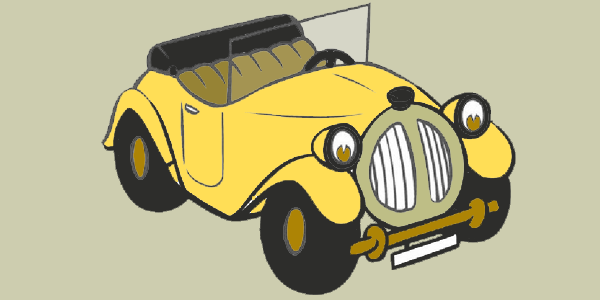 The alternative name car is believed to originate from the Latin word carrus or carrum (wheeled vehicle), or the Middle English word carre (cart) (from Old North French), or from the Gaulish word karros (a Gallic Chariot). 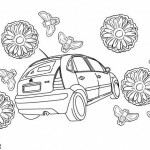 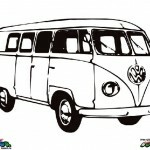 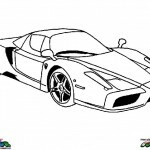 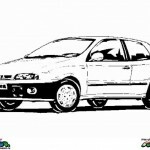 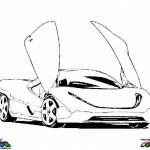 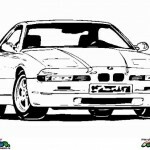 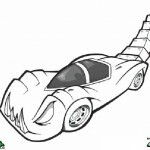 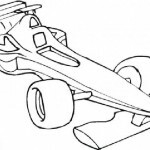 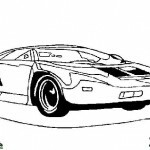 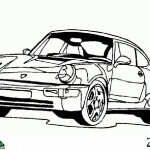 Are you ready to race away with our Automobiles coloring pages?